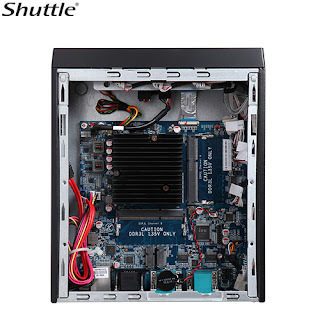 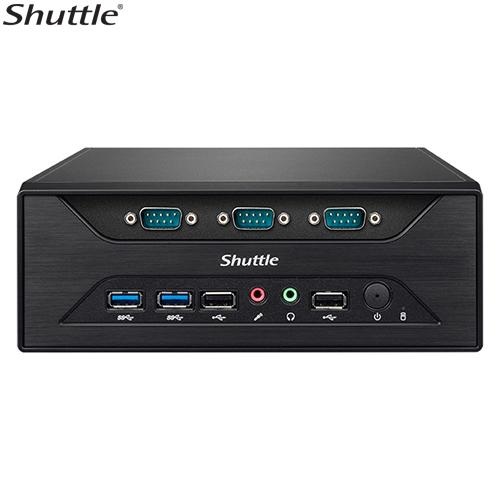 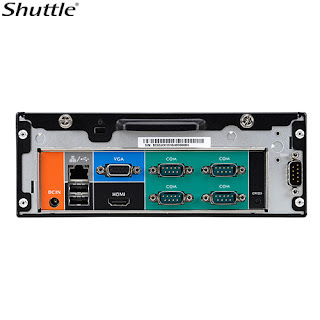 Shuttle's XC60J is a pumped-up version of the DX30 clearly geared towards the industrial world thanks to eight COM ports. 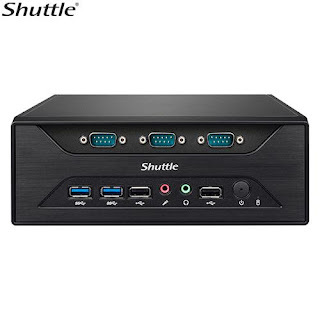 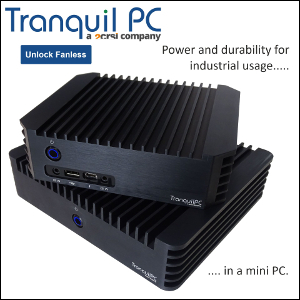 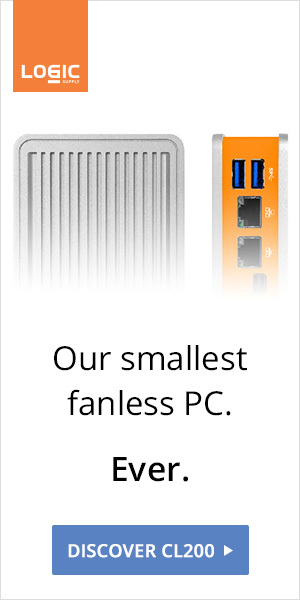 Powered by the very same Celeron J3355, the XC60J might also work as a HTPC with massive storage options: 2.5" and M.2 SSDs, as well as a rare 3.5" HDD bay. The XC60J is available today for $310.20.